Las Chafiras - 11.02.2008 - By approaching in style and leaving the competition standing, the Mini Clubman will take you far from the crowd. This eye-catching upstart is for those who get a kick from individual character and radical design. 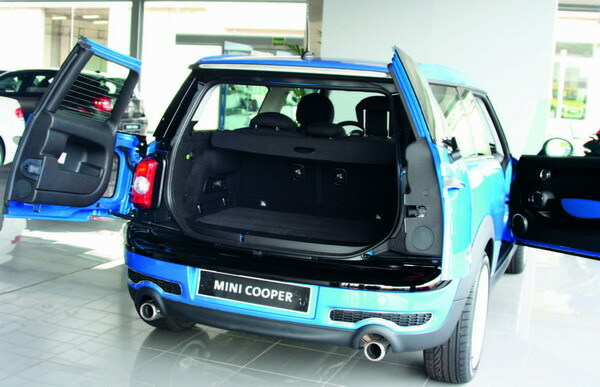 Its higher rear and longer wheelbase subtly stretch the classic Mini lines, and its innovative door configuration ensures dramatic entrances and slick exits. 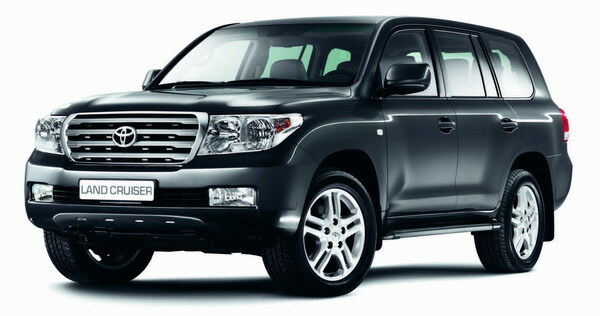 Las Chafiras - 20.01.2008 - The new generation Toyota 200 Land Cruiser is the latest in a line of un­compromising and innova­tive vehicles that stretches over fifty years. 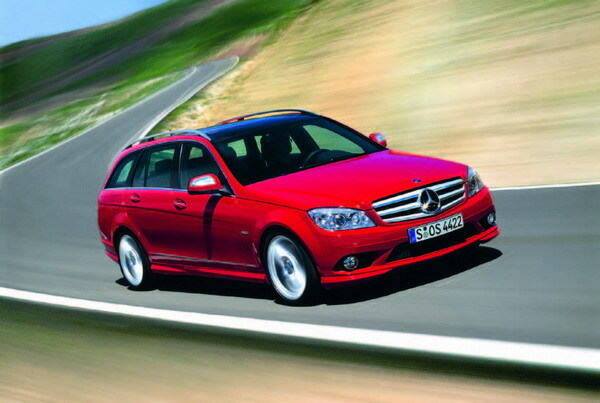 On-and off-road, its driving credentials are impeccable. It is a tough 4x4 packed with state-of-the-art driving technology and premi­um levels of interior comfort and refinement that make it both pleasurable and exhila­rating to drive. 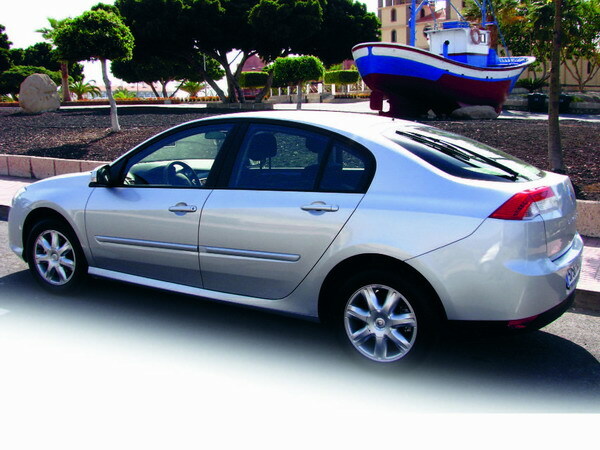 24.11.2007 - The new Renault Laguna was built in Sandouville in France using quality materials and leading technology. New Laguna’s refined lines have been carefully crafted to create a dynamic, fluid design that effortlessly underpins the model’s status as a truly great car. In keeping with Renault’s philosophy the new Renault Laguna is robust yet elegant, and offers a quality product that will guarantee driving pleasure thanks to its impeccable handling and broad range of powertrain packages. Produced with news.CMS in 0,1423 seconds.